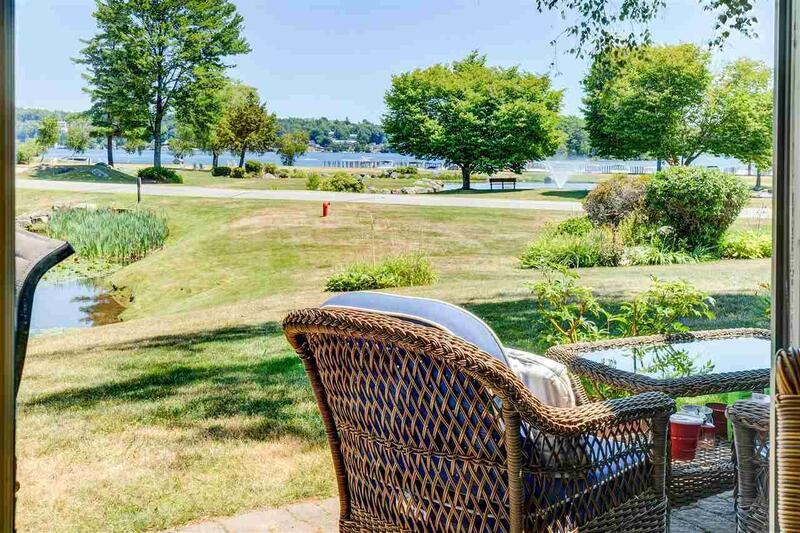 Located in a prestigious gated community, South Down Shores on Lake Winnipesaukee. This spacious 4BR townhouse in Birchwood has great lake views. Located across the street from the SDS Boat Club and greenspace. Just a hop,skip,and a jump to the beach. This unit has so many new upgrades to offer. With its new flooring,kitchen,kitchen appliances,furnace with central air conditioning system, propane fire place, hot water tank, new windows throughout and irrigated lawn. This home is in excellent condition. This home provides 3 levels of living space with 4 bedrooms and 3 bathrooms, large 1st floor master suite. 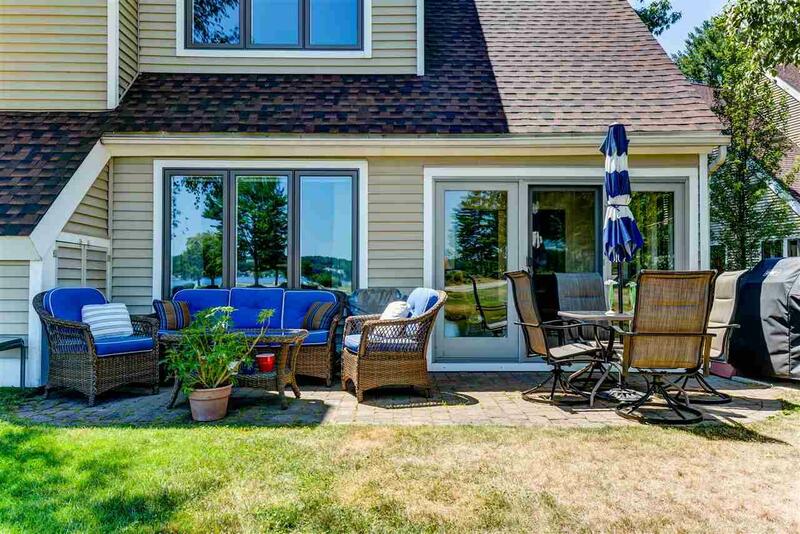 A very nice four-season porch with lake views off the dining room and patio. Granite counter-tops, beautiful cabinets, and new appliances all throughout. The 2nd floor offers 2 spacious bedrooms and full bath,along with laundry. 3rd level offers additional sleeping areas. This home boast lots of storage area as well. 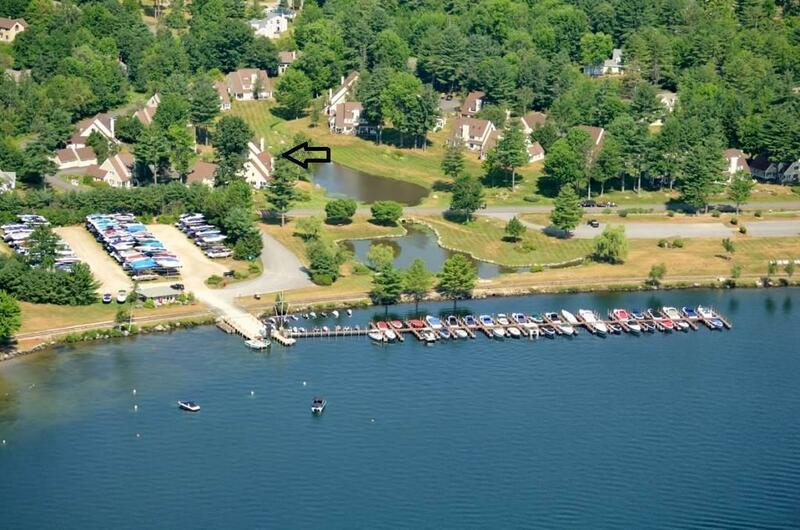 South Down Shores is located along the southern shores of Lake Winnipesaukee close to exit 20 & 23 off of I-93. This beautiful community boasts 4000' of shore front. The community has its own boat club,kayak rack,sandy beach,bocce ball, basketball and tennis courts, fishing jetty, a clubhouse, playground, public water and sewer,underground utilities and miles of beautiful walking trails. Its also convenient to restaurants,shopping, Gunstock Recreation Area, BNHPavilion, and Lake Winnipesaukee Playhouse. 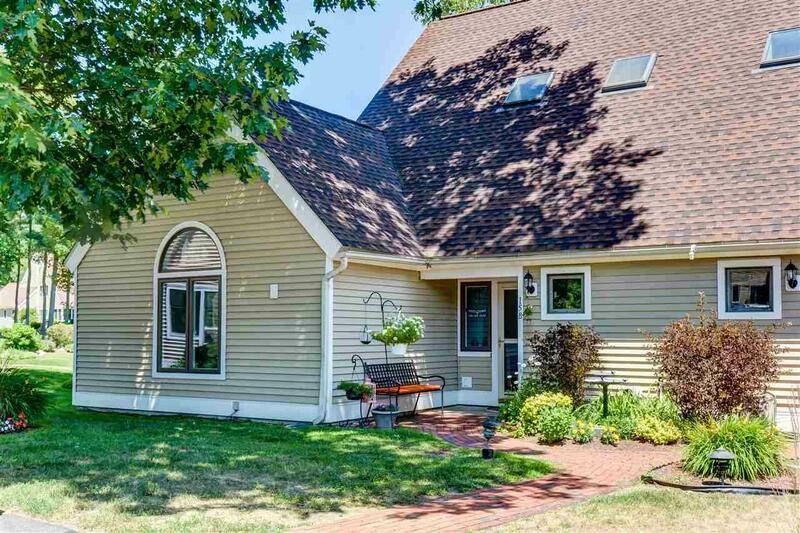 Come view this home, it will not disappoint. Sold by Bhhs Spencer-Hughes Real Estate. Courtesy of Kevin Shaw of Roche Realty Group, Inc.